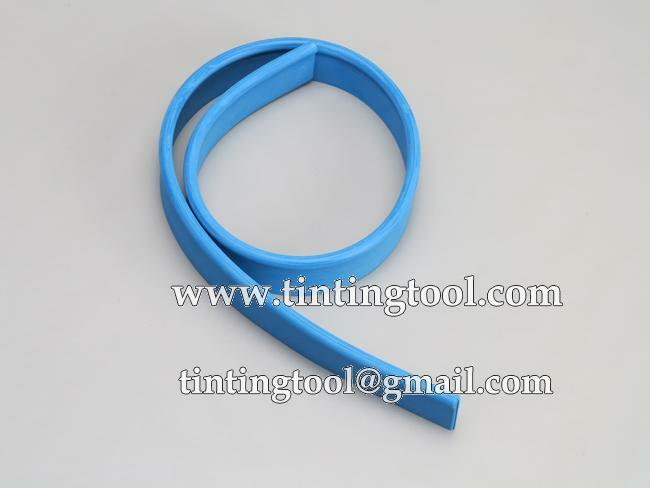 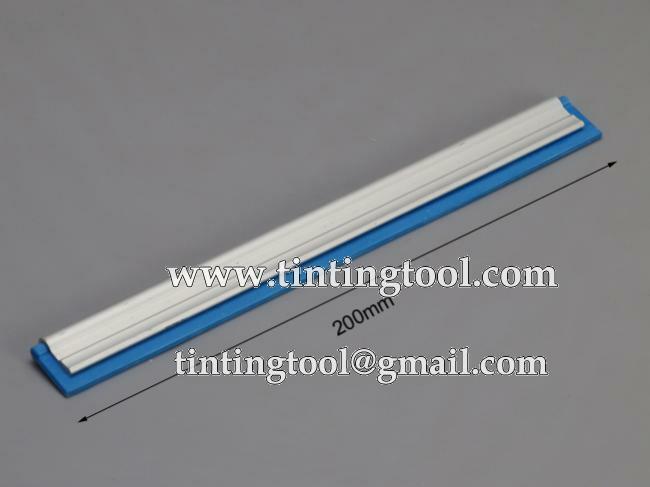 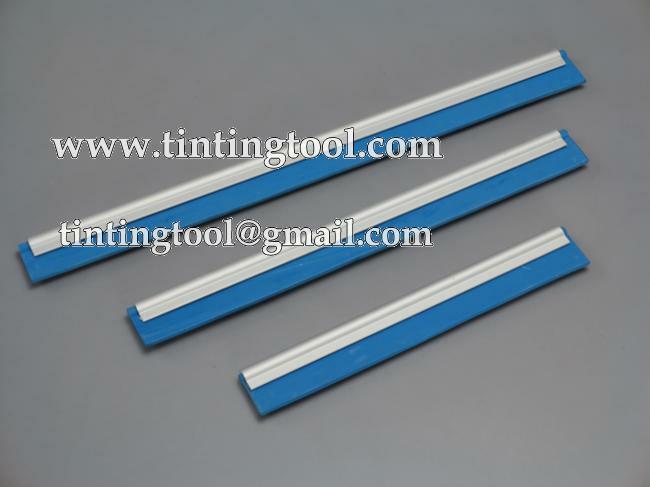 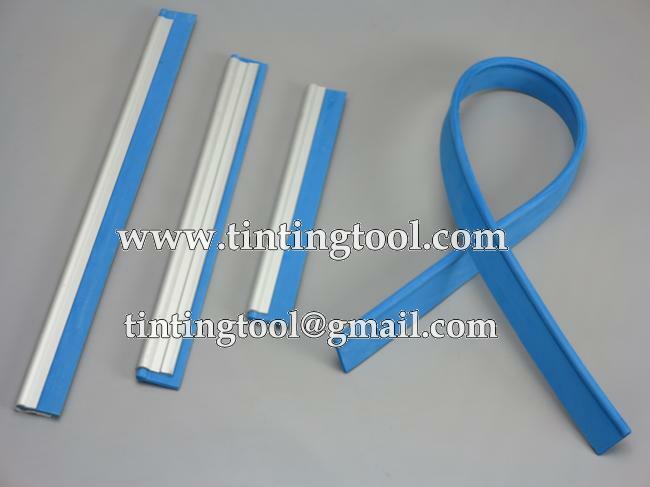 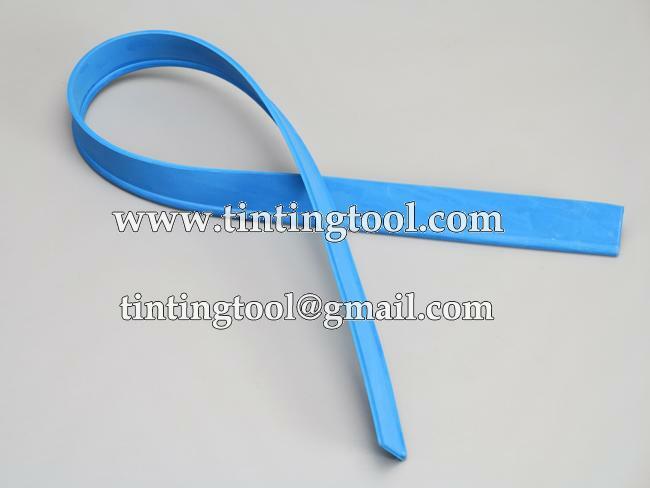 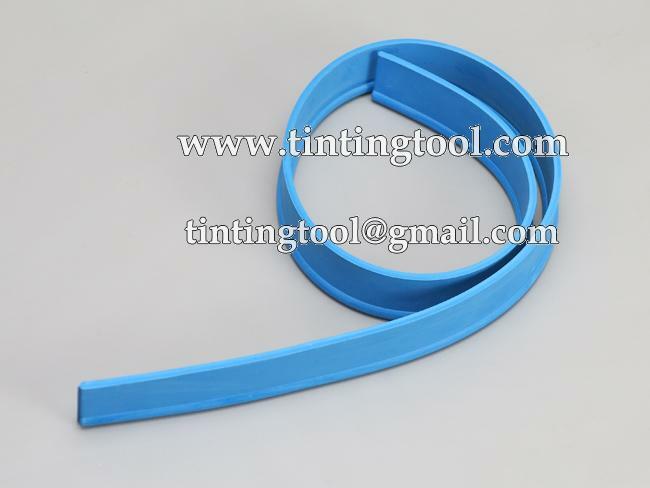 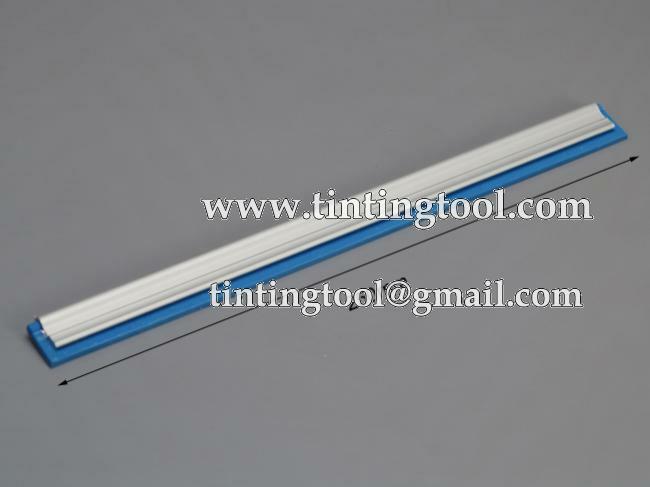 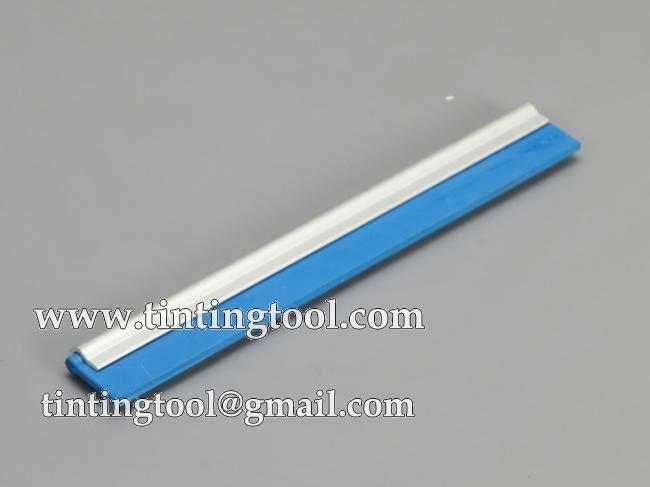 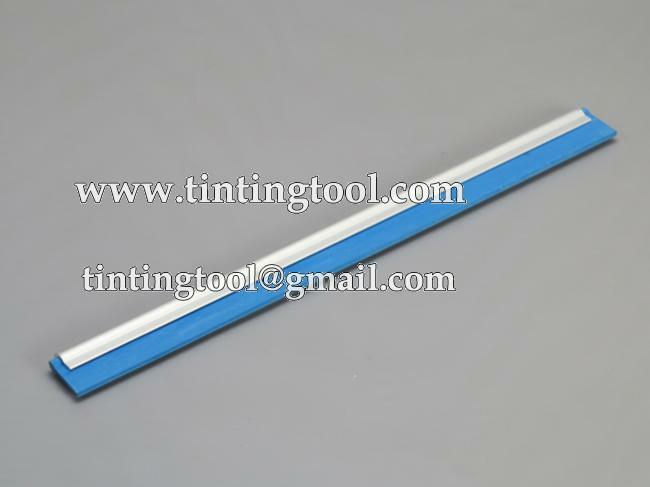 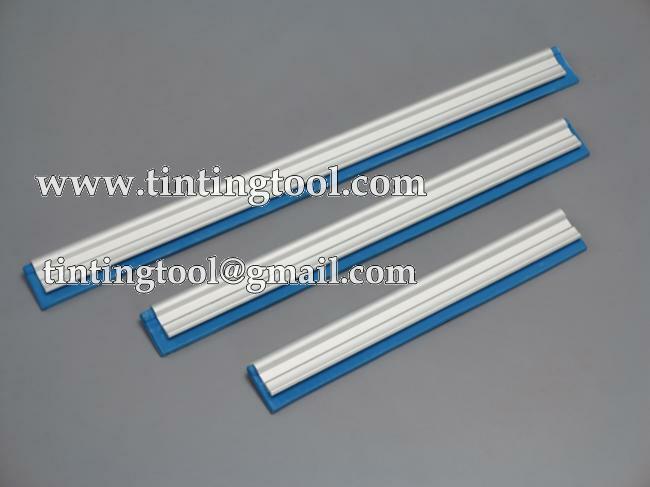 Aluminum Channel Squeegee Blade is made of soft rubber squeegee blade and aluminum block. 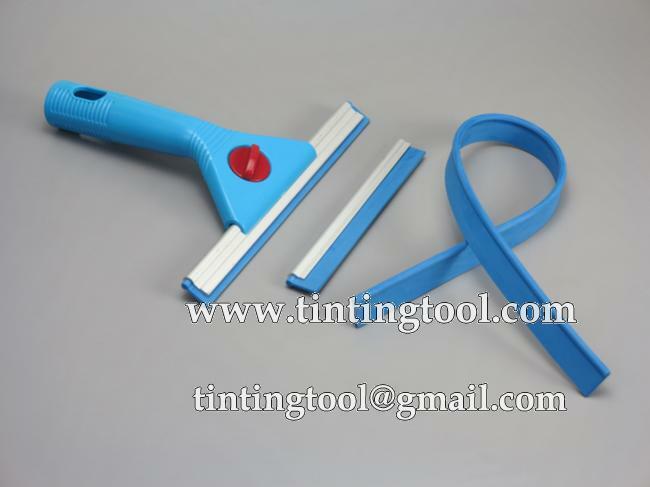 It can be inserted for use with the TM-041 Squeegee Handle. 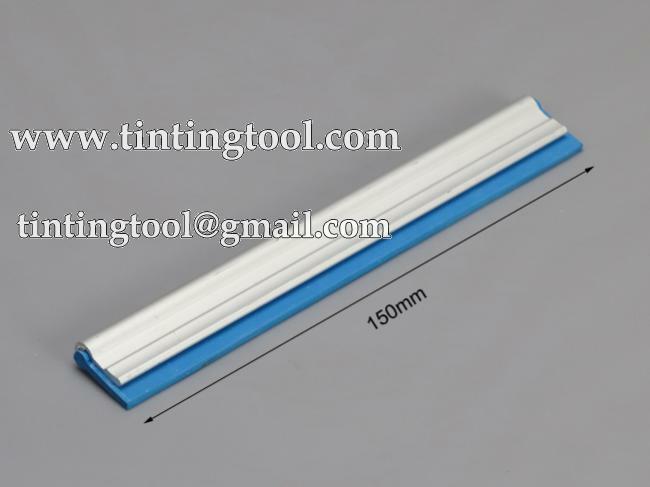 Used in the flat glass window cleaning process and after the window film installation to remove soap streaks or smudges. 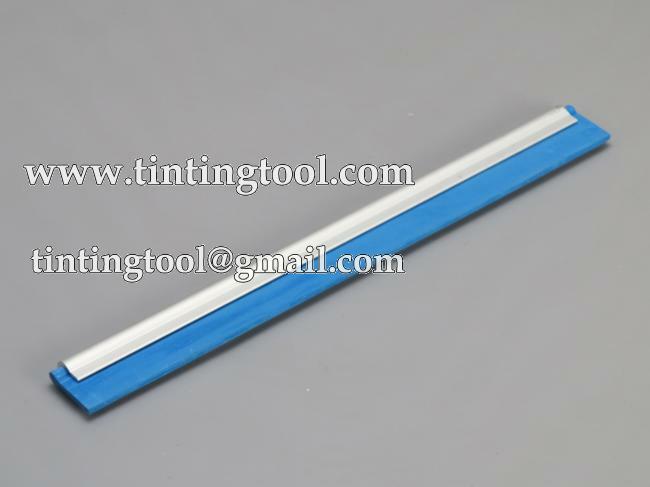 Good quality, never come dried out, and last a long time. no longer to get them in local store.hha,Internet is powerful!